I would like to start your day with the information that the Type MM74 Whipp and Bourne High Speed Circuit Breakers which were repaired, rehabilitated and restored to their original capacity by R&B Switchgear Services Ltd. are operating outstandingly well. We have been quite nervous of flash-over incidences again because of the recent and frequent occurrence of thunderstorms and lightning these past few months. But luckily, because of the modification of the no volt, there has been no flash-over incidents whatsoever and we are thankful that R&B did an excellent job of rehabilitating our MM74s. We look forward to your next project with the Authority and please extend our appreciation to R&B's excellent job done for the Manila LRTA Line 2. Just wanted to drop you a line to say thank you to you and your team for carrying out the work in replacing the arc chute asbestos here at the Engineering Academy, Ratcliffe. Throughout, the job has been dealt with professionally and I'd appreciate it if you'd pass on my thanks to Dave and the guys from the asbestos company. We're in the throes now of having a proper lifting gantry installed into the switch room, complete with electrical lifting hoist to complete the job. Any time you're visiting Ratcliffe, please don't hesitate to call in on us and have a look at us or simply have a cup of tea. I would like to take this opportunity to thank you and your team for your assistance in providing the Electrical Switchgear and indeed all the Electrical Equipment and associated engineering to enable the Mighty Servant 3 to be re-instated back into the Dockwise fleet. The project proved to be very challenging and extremely complicated in the majority of disciplines. Your ability to upgrade the vessel from is original 25 year old design encompassing the features of up to date technology has proven to be extremely successful. - 440v Main, Cargo & Emergency Switchboards. - Ships entire LV Distribution Switchboards. - 6000v Hyundai Generators, 6500kw - 2 off. - Auxiliary Diesel Generators - 4 off. - Refurbishment of Propulsion & Bow-Thruster Motors. - Full Automation System Integration in conjunction with Bond Automation. - 6000 / 440v Aux Transformers. - 440 / 230 v services transformers. - 110v and 24v DC Battery Systems. - Bridge Equipment & Navigation Switchboard and associated Eqt. - Ballast / De Ballast Control Systems. - Ships Lighting & Domestic Systems. - Full Integration & Engineering of the Electrical Systems on board the vessel. Mighty Servant 3 is now fully operational and continues to be a valuable asset to the Dockwise fleet. Just a note to let you know that we successfully commissioned the coal mills associated with the fire on our switchboard. Can i thank you and all your efforts in assisting us in completing this job in record time. You definitely pulled out all the stops for us on this one. It was a clear example of teams pulling together for a common cause. The service you provided was second to none and everyone involved was very impressed by the workmanship both technically and safety. All commissioning activities had been safely and successfully completed. 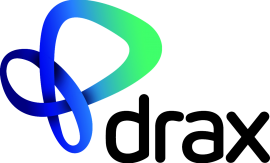 Subject to completion of handover documentation this project is now available to operations giving enhanced generation flexibility and security of electrical supply on Brent Delta. 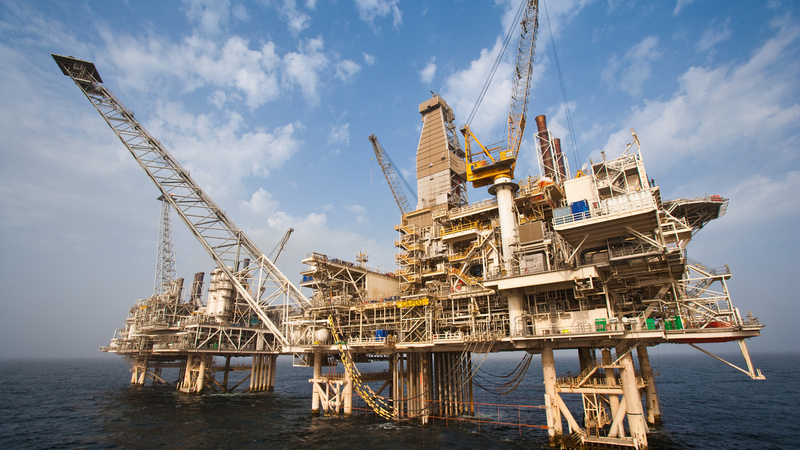 "In my opinion the team from R&B who have been involved in the project work on Delta, have done so in an extremely professional and safe manner adopting Brent Delta's safety culture throughout the entire task, which they all have to be applauded for." 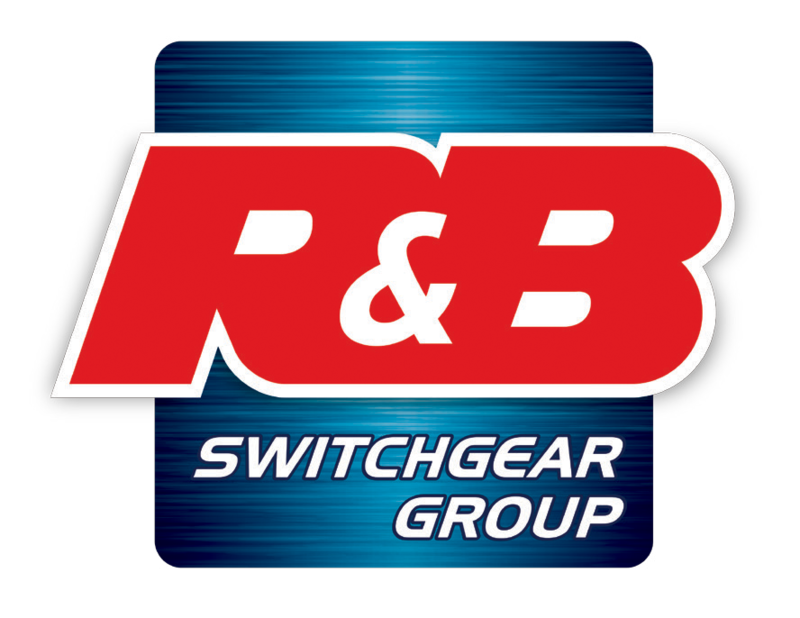 The Shell DSC project now acknowledges the valuable contribution made and we look forward to working again with R&B Switchgear Services Ltd sometime in the future. Princess Cruises is a cruise line based in Santa Clarita, California, in the United States and incorporated in Bermuda. Previously a subsidiary of P&O Princess Cruises, the company is now one of ten cruise ship brands owned by the world's largest cruise ship operator the American/British Carnival Corporation & plc and accounts for approximately 19% share of its revenue. It is part of Holland America Group, which controls the three Carnival brands based on the West Coast of the United States. The line's ships cruise worldwide and are marketed to both American and international passengers. The company was made famous by The Love Boat TV series, in which its ship, Pacific Princess was featured. 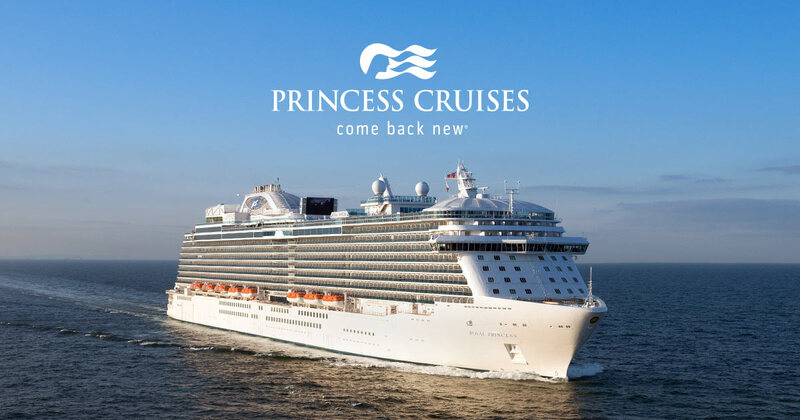 In May 2013, the brand new Royal Princess became the flagship of Princess Cruises, and was joined by her sister-ship Regal Princess in May 2014 and will be joined by Majestic Princess in the spring of 2017. 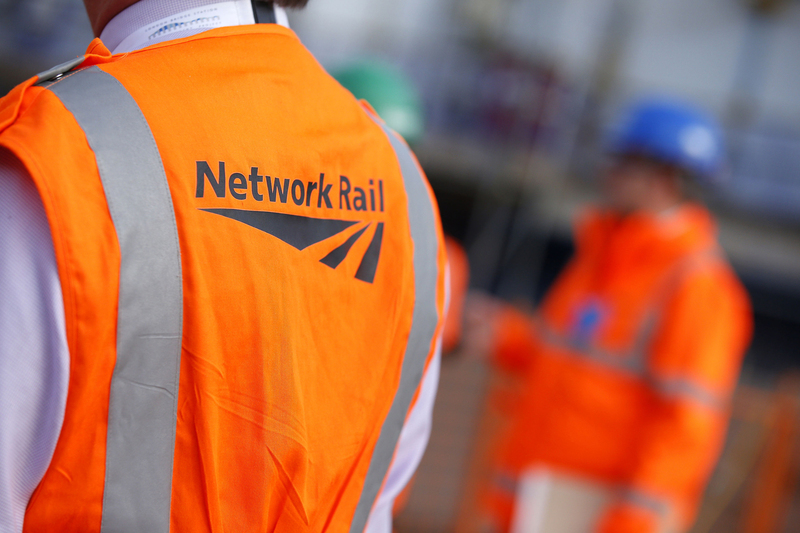 Network Rail is the owner and infrastructure manager of most of the rail network in England, Scotland and Wales. Network Rail is an arms length public body of the Department for Transport, with no shareholders which reinvests its income in the railways. To cope with quickly rising passenger numbers, Network Rail is currently undertaking a £38 billion programme of upgrades to the network, including Crossrail, electrification of lines, upgrading Thameslink and a new high-speed line (HS2). BP plc, also referred to by its former name, British Petroleum, is a British multinational oil and gas company headquartered in London, England. It is one of the world's seven oil and gas "supermajors", whose performance in 2012 made it the world's sixth-largest oil and gas company, the sixth-largest energy company by market capitalization and the company with the world's fifth-largest revenue (turnover). It is a vertically integrated company operating in all areas of the oil and gas industry, including exploration and production, refining, distribution and marketing, petrochemicals, power generation and trading. It also has renewable energy interests in biofuels and wind power. As of 31 December 2015, BP had operations in more than 70 countries, produced around 3.3 million barrels per day (520,000 m3/d) of oil equivalent, and had total proved reserves of 17.18 billion barrels (2.731×109 m3) of oil equivalent. 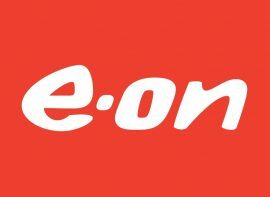 The company has around 17,200 service stations worldwide. Its largest division is BP America in the United States. In Russia BP owns a 19.75% stake in Rosneft, the world's largest publicly traded oil and gas company by hydrocarbon reserves and production. BP has a primary listing on the London Stock Exchange and is a constituent of the FTSE 100 Index. It has secondary listings on the Frankfurt Stock Exchange and the New York Stock Exchange.